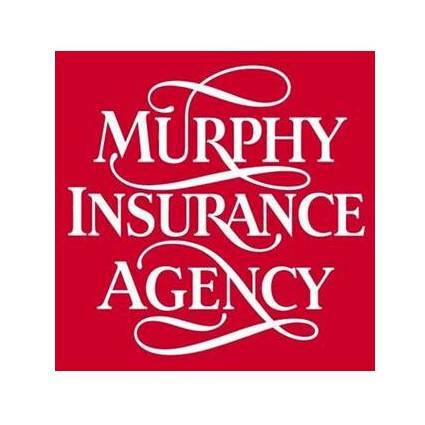 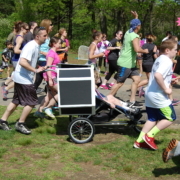 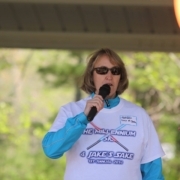 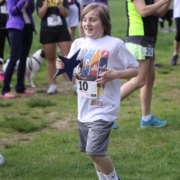 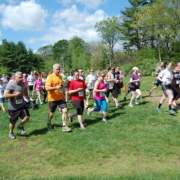 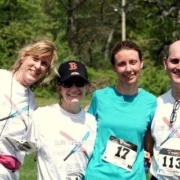 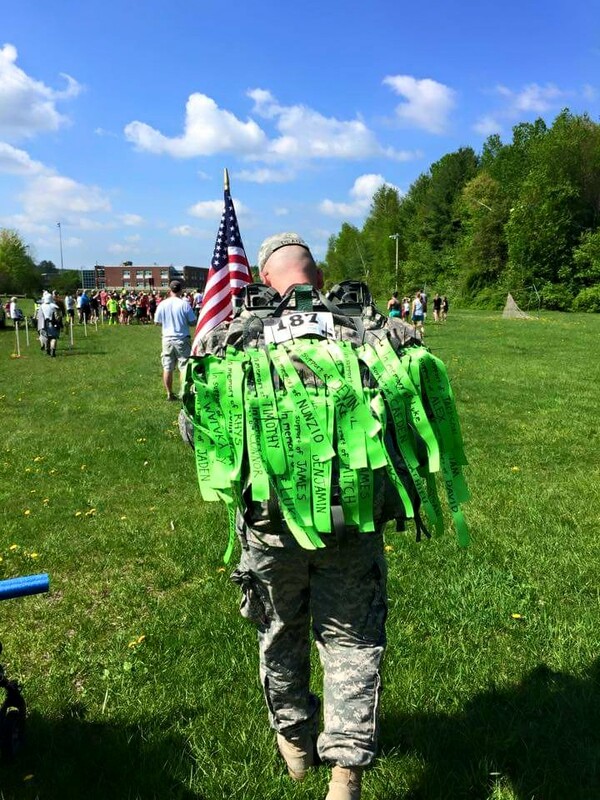 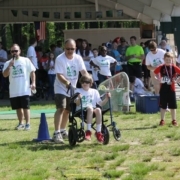 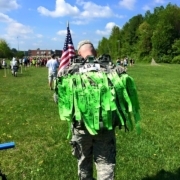 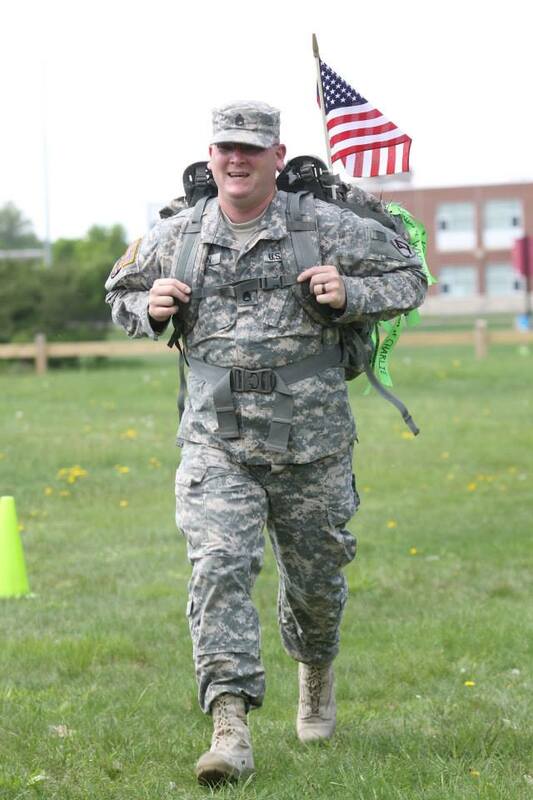 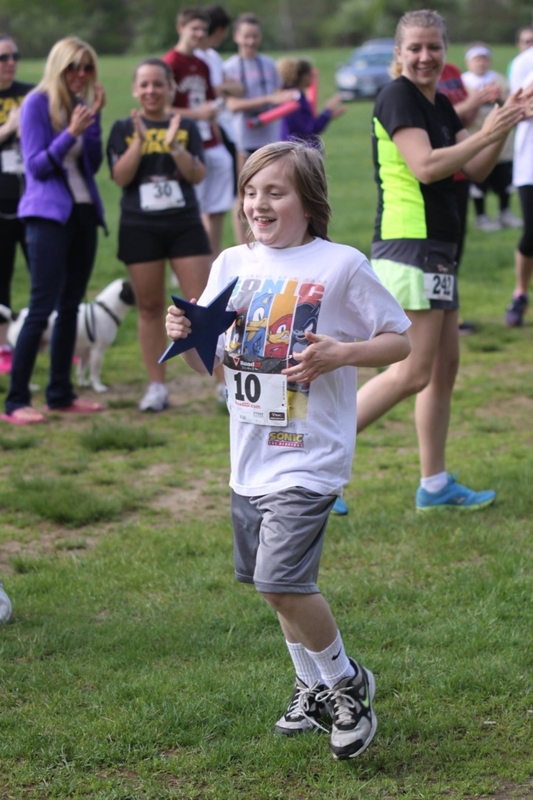 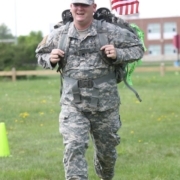 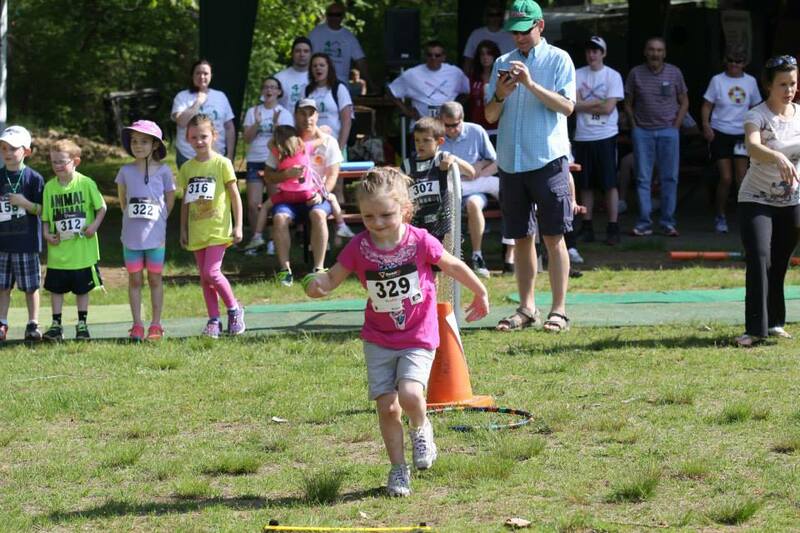 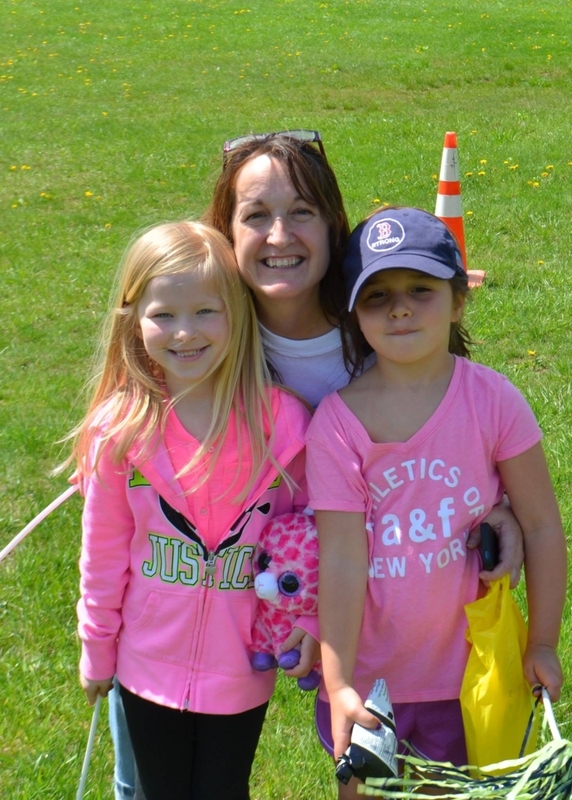 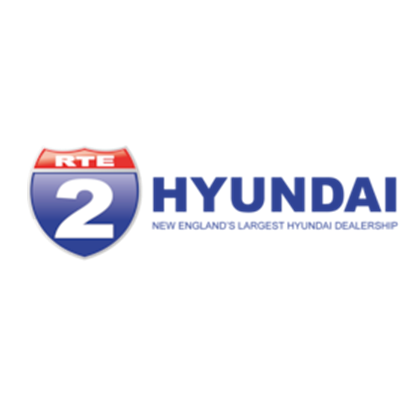 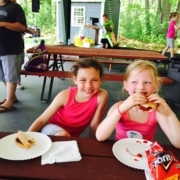 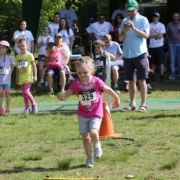 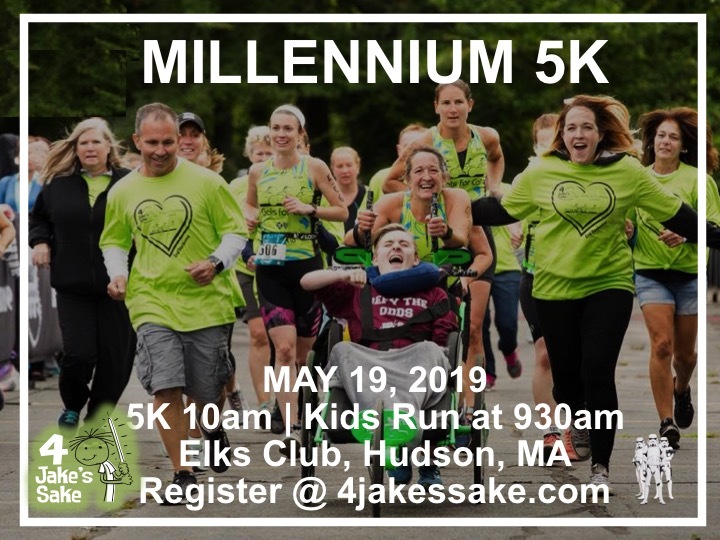 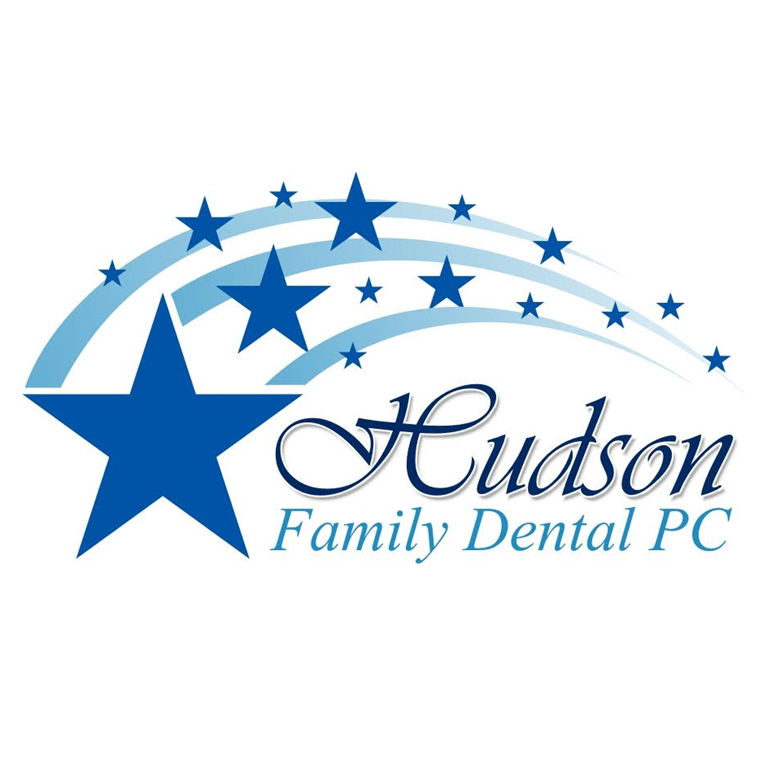 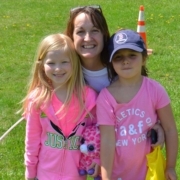 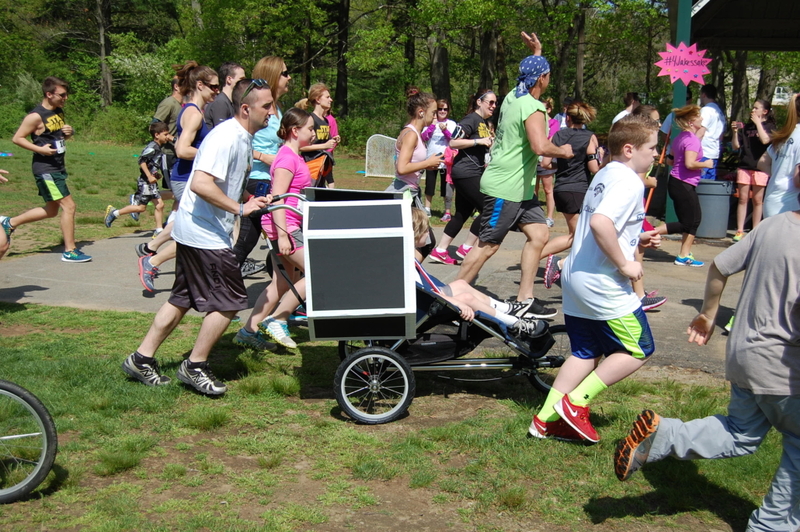 The Millennium 5K Run and Walk (6th Annual) will be on Sunday, May 19, 2019 at the Hudson-Concord Elks Lodge 959, 99 Park St, Hudson, MA 01749. 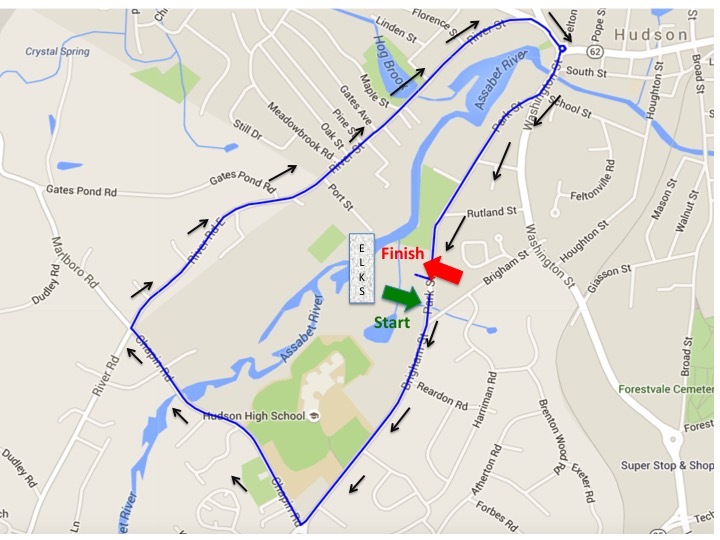 The course will be the same nice flat course as last year and we are in the process of getting our course USATF certified! 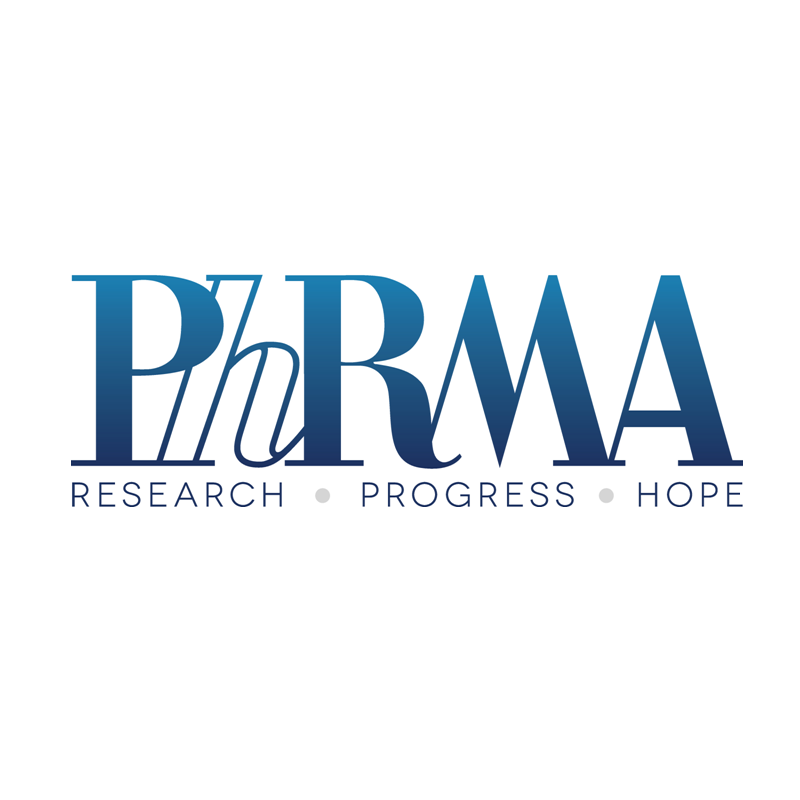 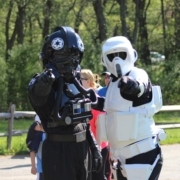 This year our fundraiser will have 2 purposes. 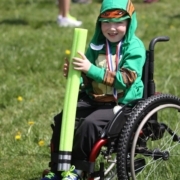 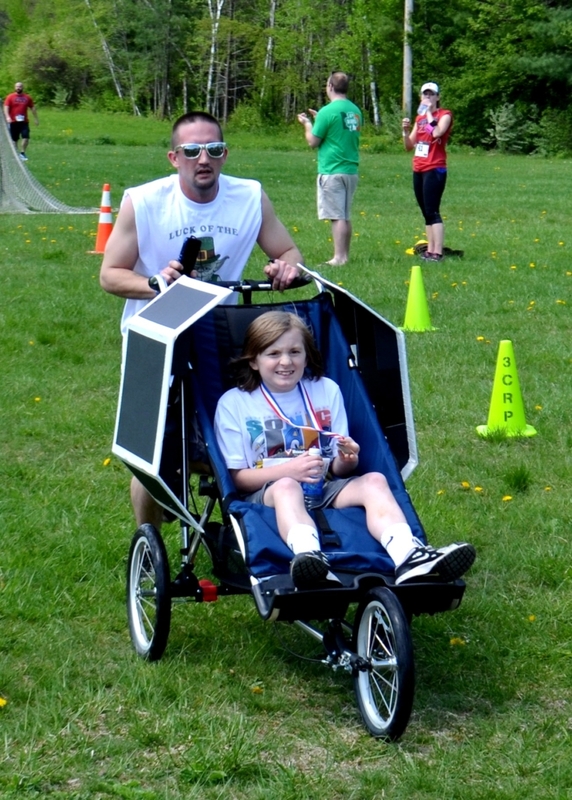 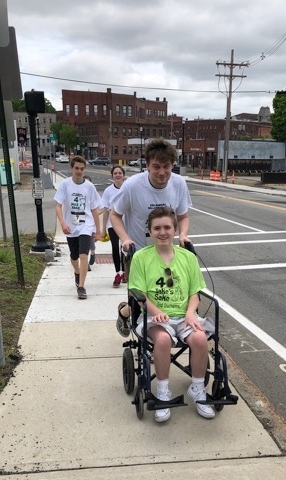 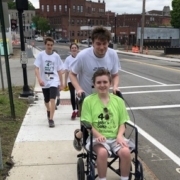 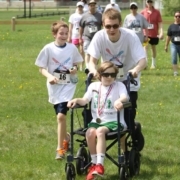 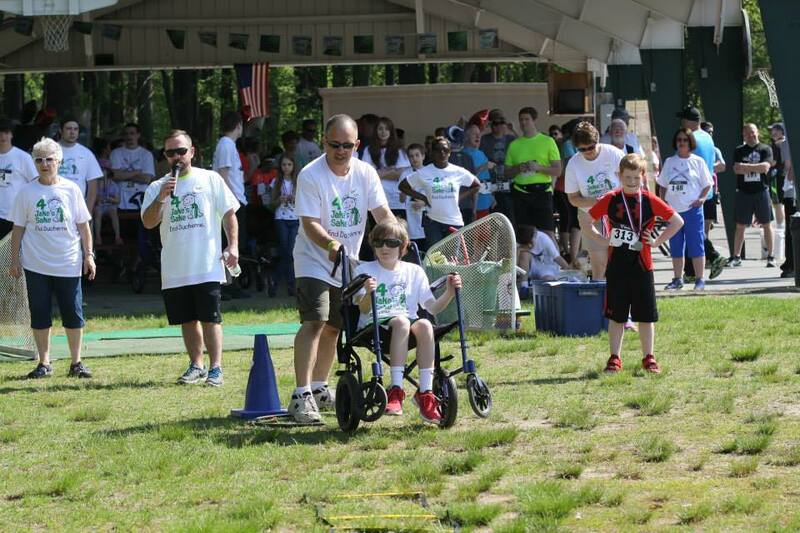 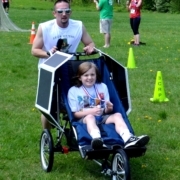 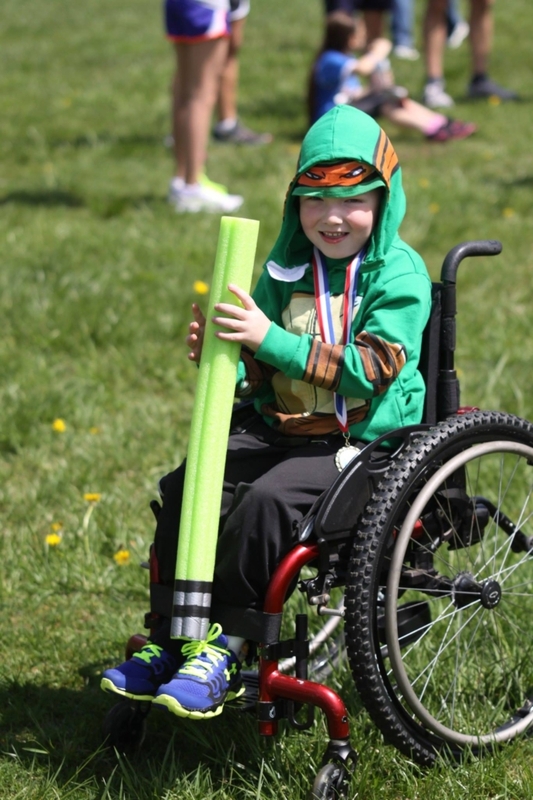 While we will still be supporting all of our Duchenne families in need of accessibility we will also be using the runner support to help Jake get a the specialized vehicle he needs to be able to drive! 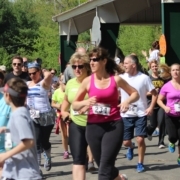 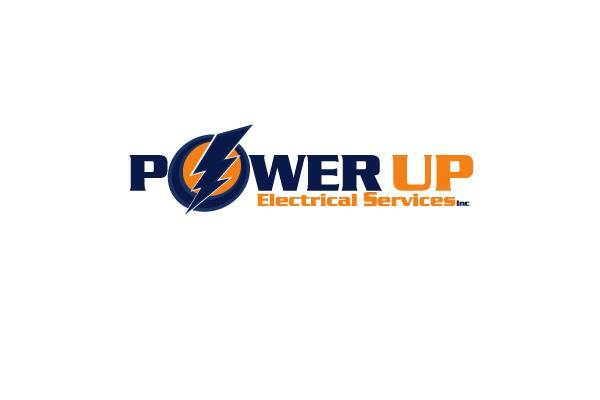 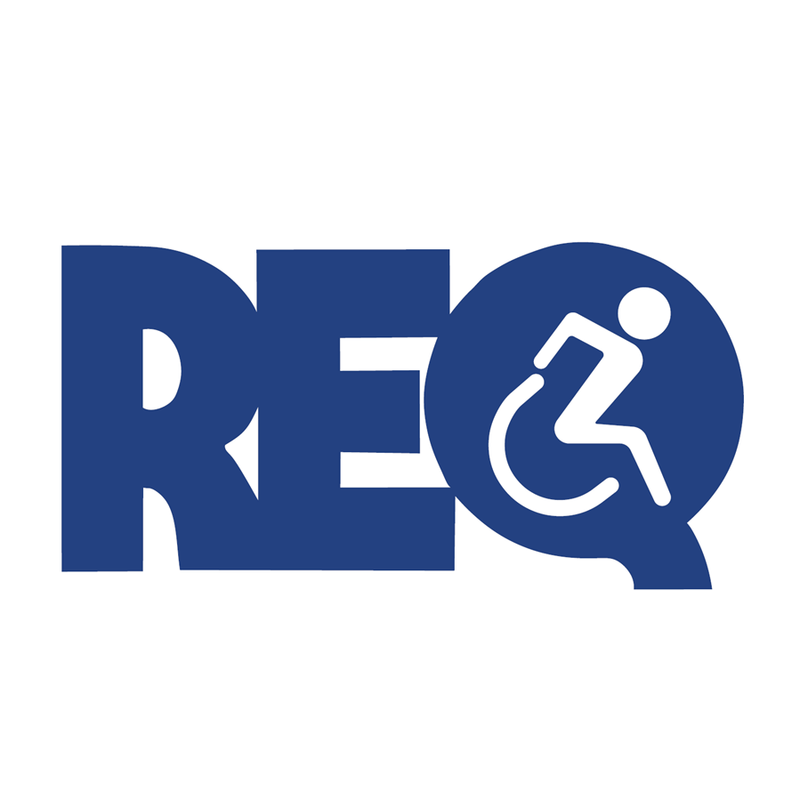 We will need runners, volunteers and sponsors. 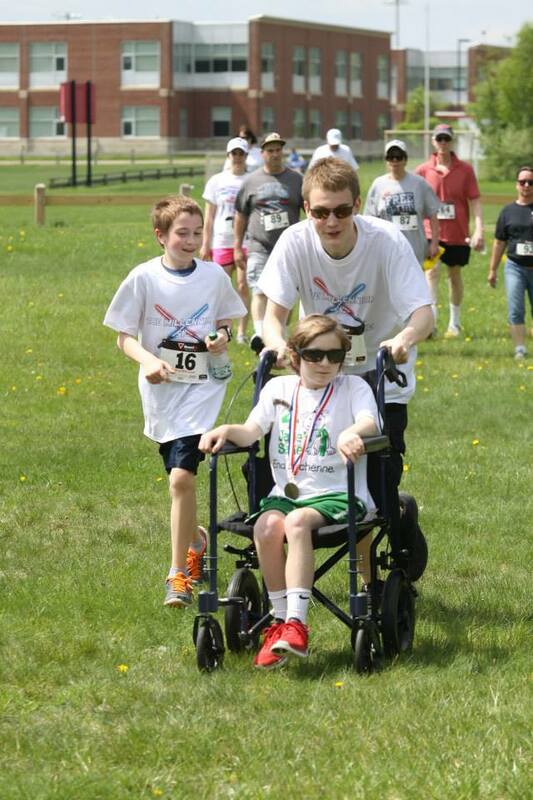 Added this year will be a Virtual Runner option as well as you will be able to set up your own fundraising page! 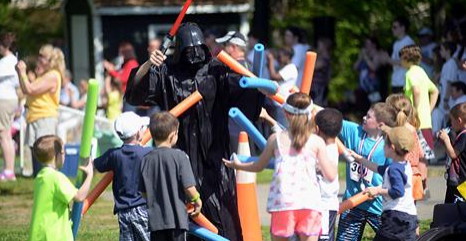 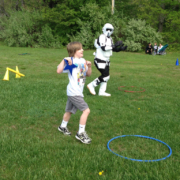 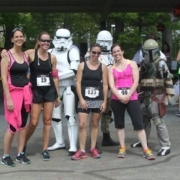 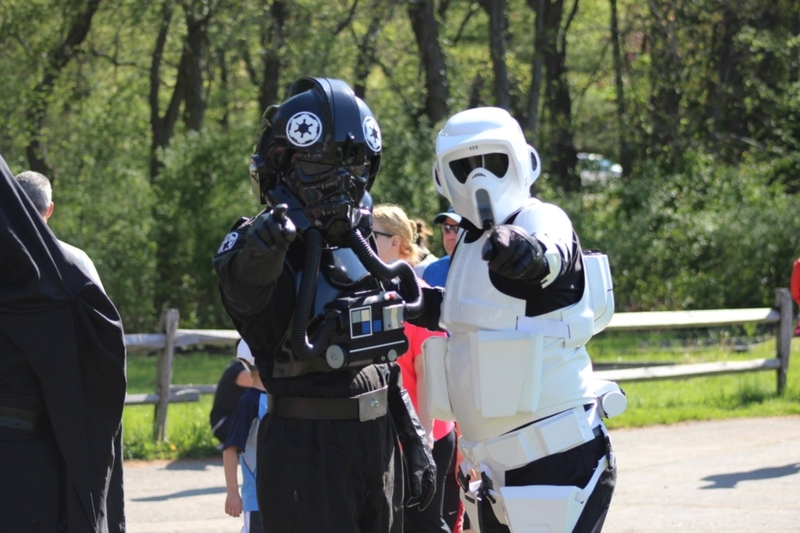 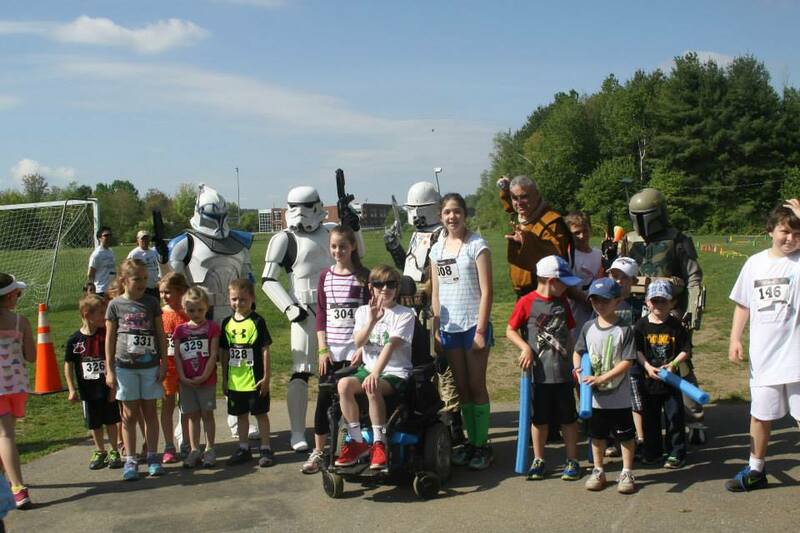 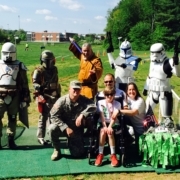 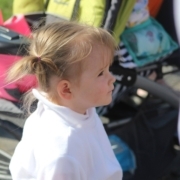 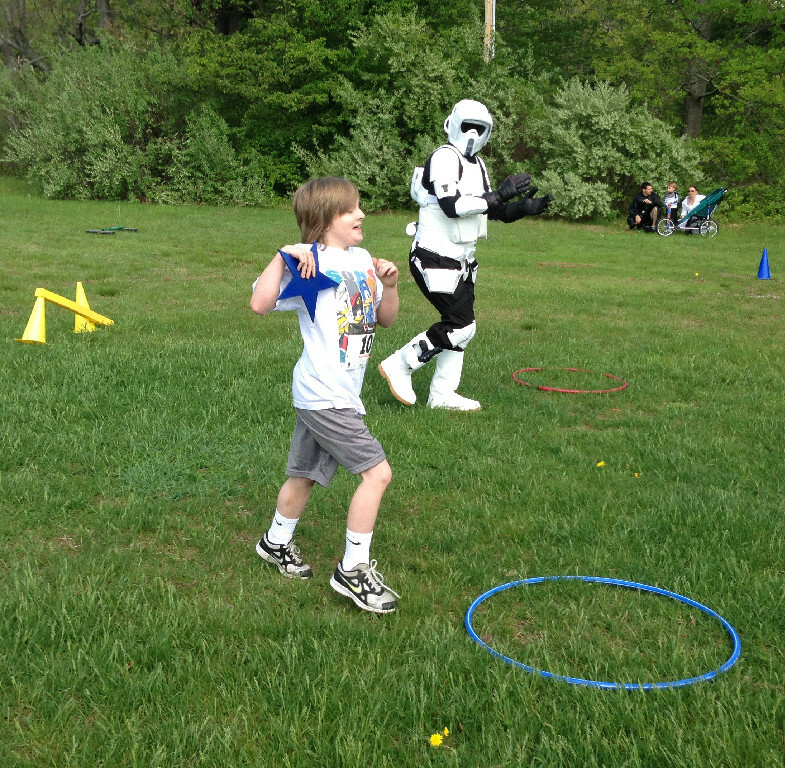 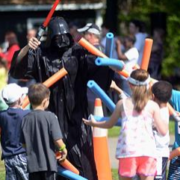 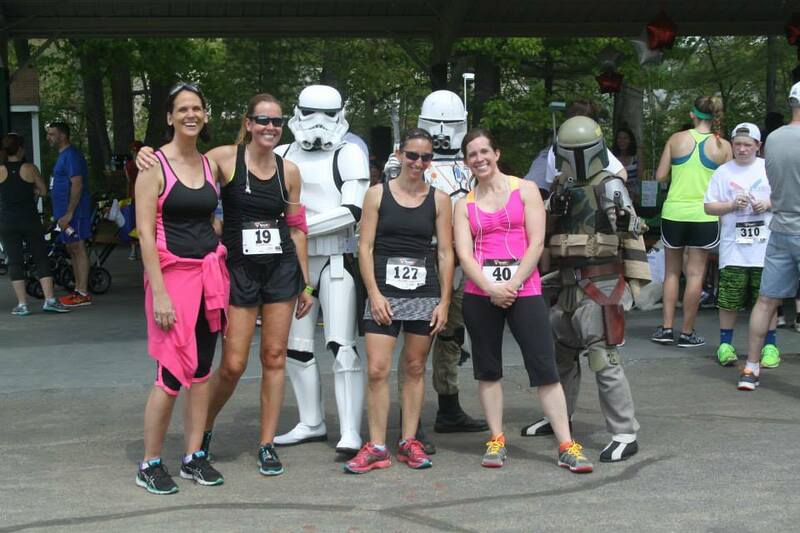 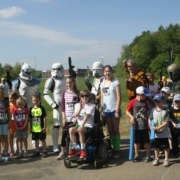 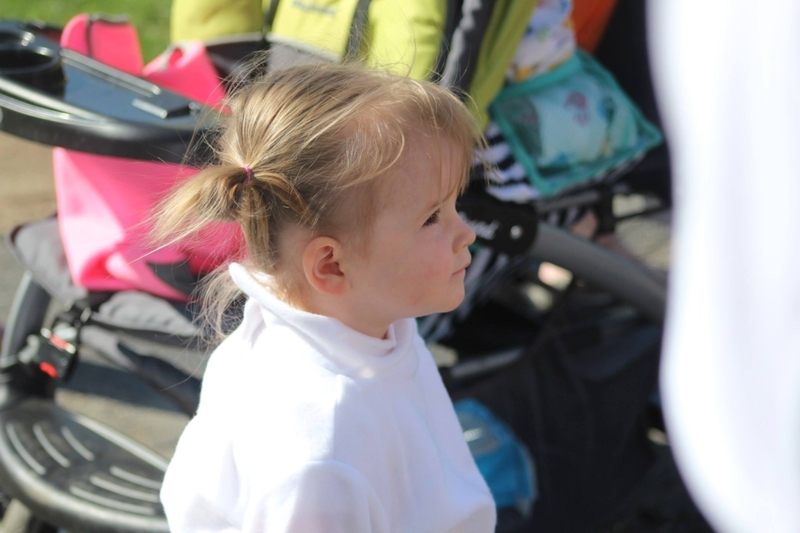 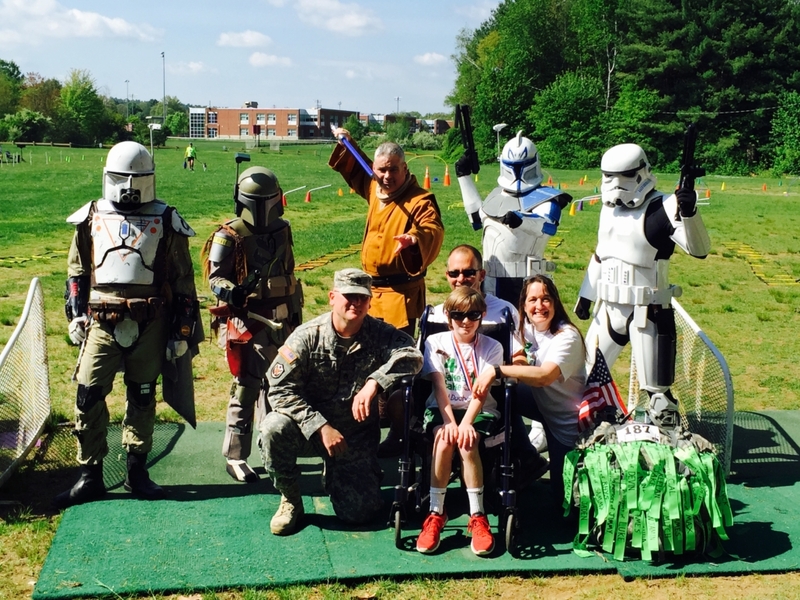 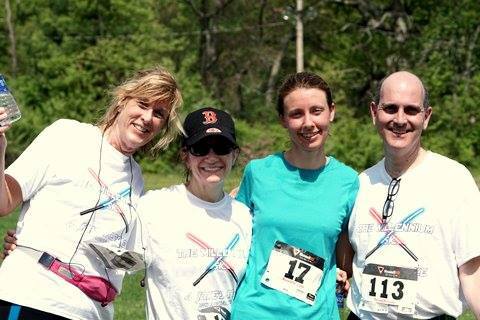 Sign up to run or walk the Millennium 5K or Padawan Kids Fun Run! 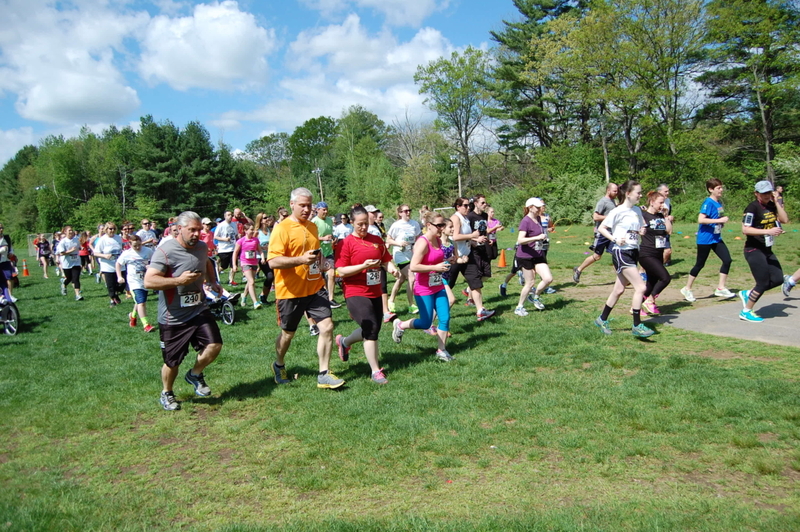 Sign up to volunteer or help fundraise at the Millennium 5K! 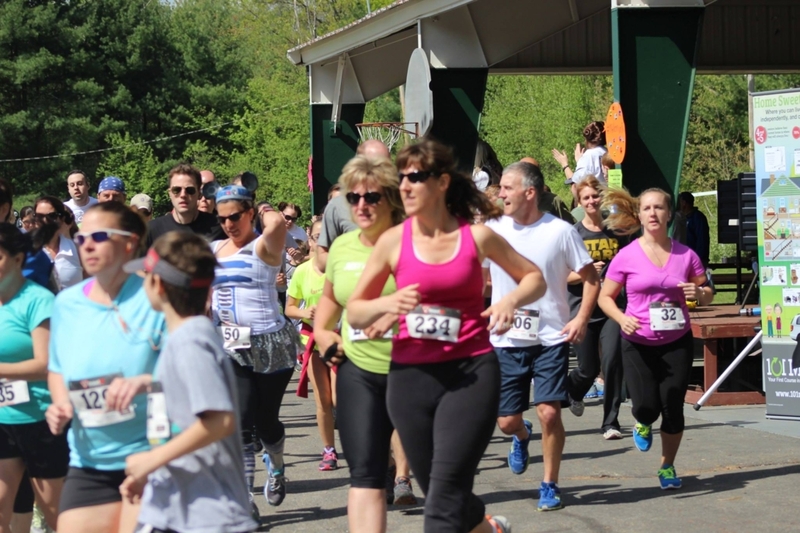 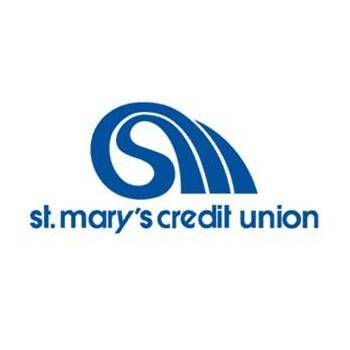 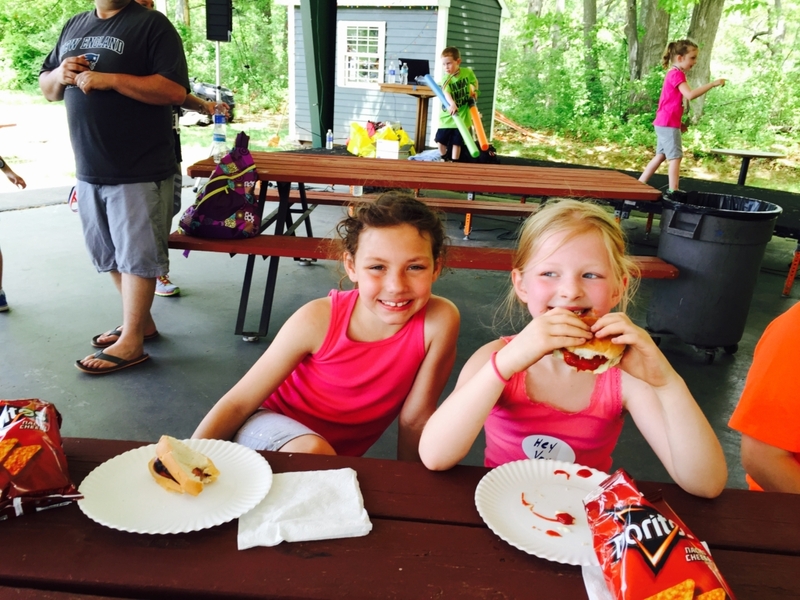 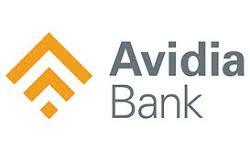 Become a valued sponsor of the Millennium 5K! 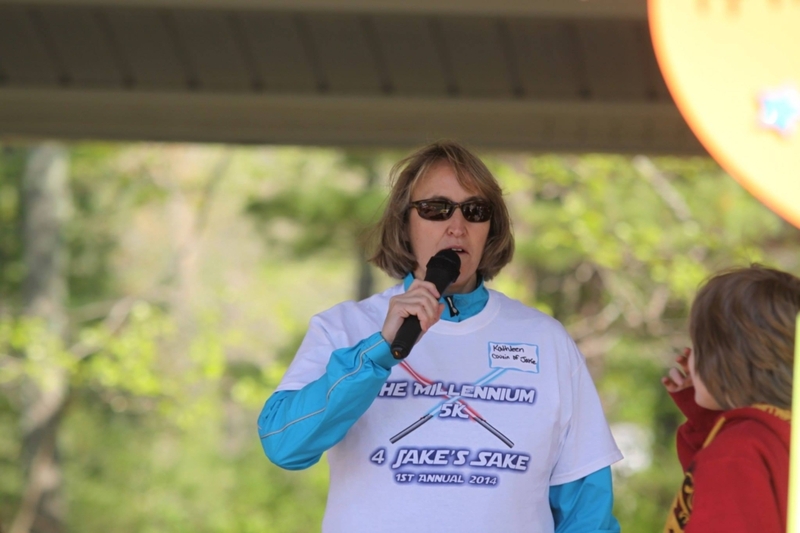 Visit our Millennium 5K Event Facebook Page!